Why need an OrthoGraph I user account? 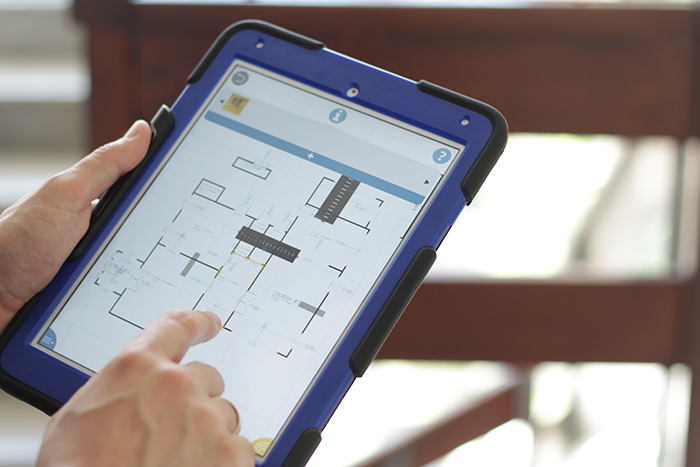 OrthoGraph I is a mobile building survey app, which gives you all benefits you need to make a detailed building survey on-site. To enjoy all professional services of the app, please register on cloud.orthograph.net and create your own OrthoGraph I user account. 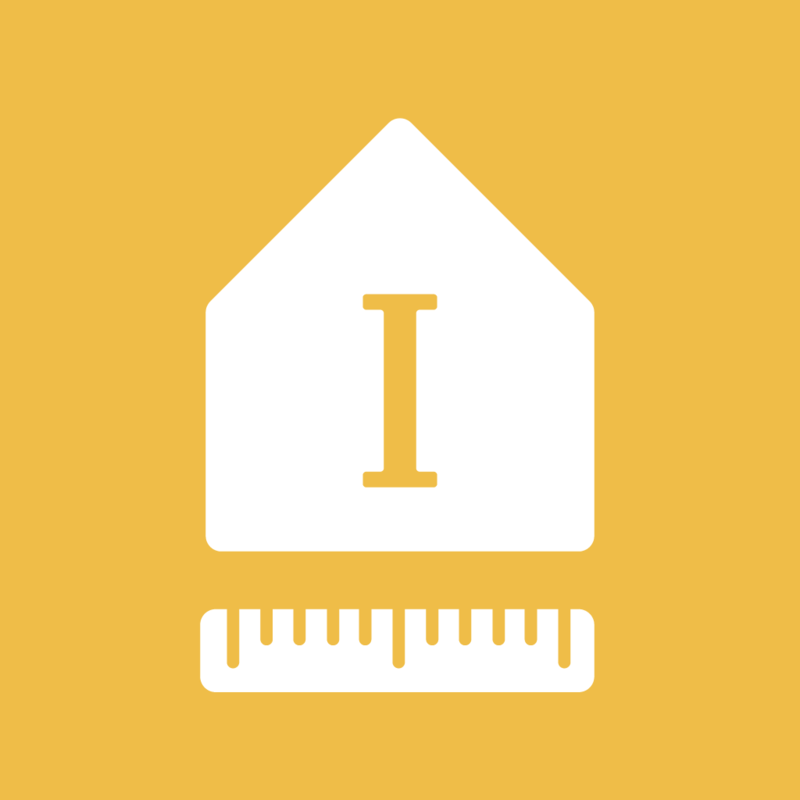 be a member of OrthoGraph I Knowledge Base, a growing community of OrthoGraph developers and users, where you can find tutorials, ask about OrthoGraph I's features, and find everything you need about the use of the app. The full functionality of OrthoGraph I is available only on subscription basis. Please contact us if you have further questions or request a free demo. How can you use the benefits of an OrthoGraph I subscription? 1. 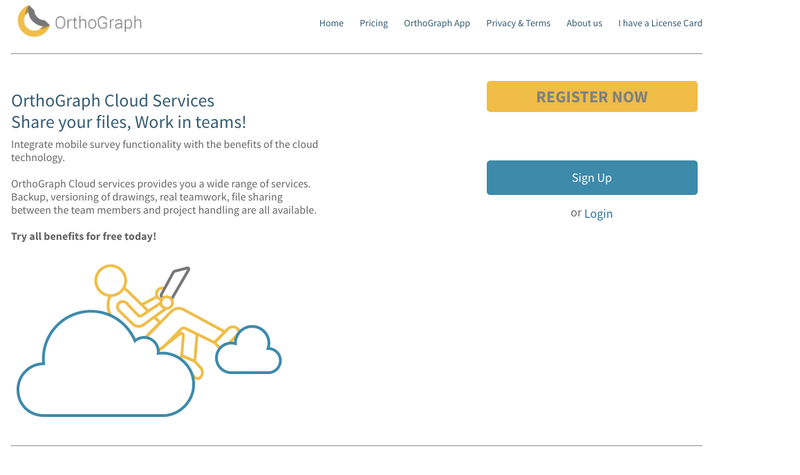 First, register on OrthoGraph's Cloud page. Make a user account and confirm your registration by clicking a link which is sent to you via email. 2. After you have registered, you can choose from different subscriptions. Choose OrthoGraph Cloud Pro to subscribe for the full functionality version of OrthoGraph I. 3. 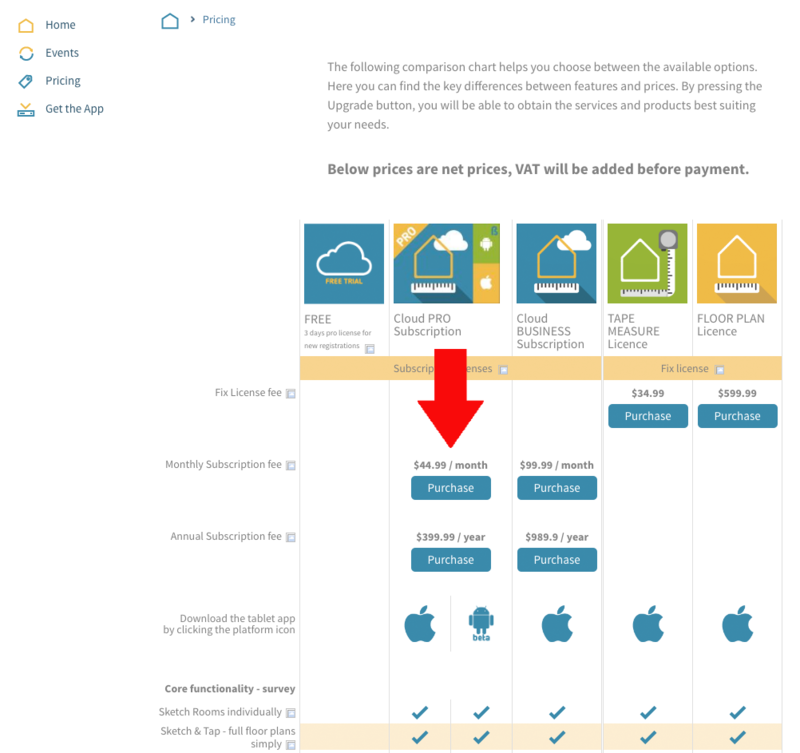 After you have made your choice, you can purchase your subscription by clicking on the Purchase icon. 4. Once you purchased your subscription, you should download OrthoGraph I application freely from the AppStore or Google Play. 5. Once OrthoGraph I is downloaded, use your Cloud credentials to start the application - which will load the subscription you purchased. 6. 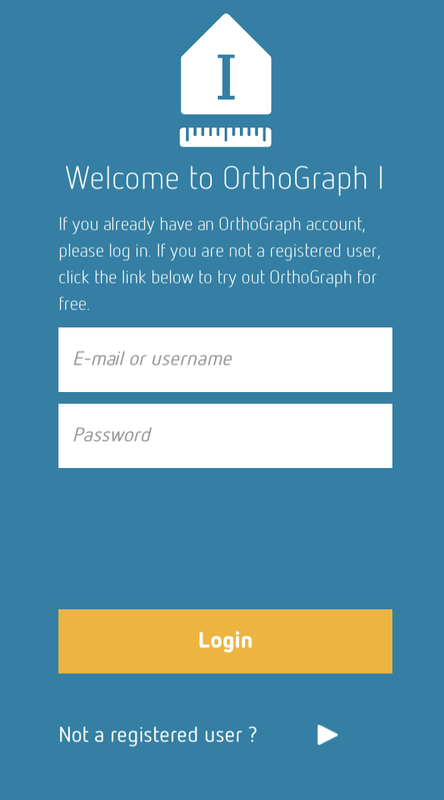 Start using all the mobile benefits of your OrthoGraph I subscription.